Yet again I delve back into Motive after watching their seventh episode of this fourth season. 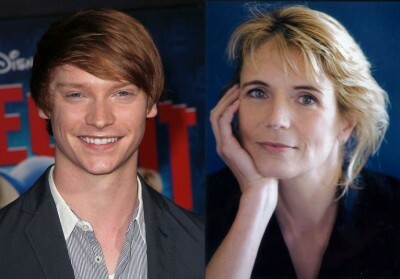 Guest starring in the episode “Foreign Relations” was Elyse Levesque playing Whitney Fraser and Calum Worthy playing Derek Holstadt in a case of a missing sister and a global conspiracy with ties to a British politician. The episode was also directed by Andy Mikita who has a long track record within Stargate and of course Motive has many regulars and recurring actors who appeared on Stargate over its long run. Harley Jane Kozak who played Sara O’Neill in the Stargate SG1 episode Cold Lazarus. She was also a long term regular on the US soap Santa Barbara, Chicago Hope and Knightwatch. 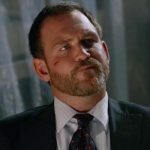 guest roles on Psych and Caprica.